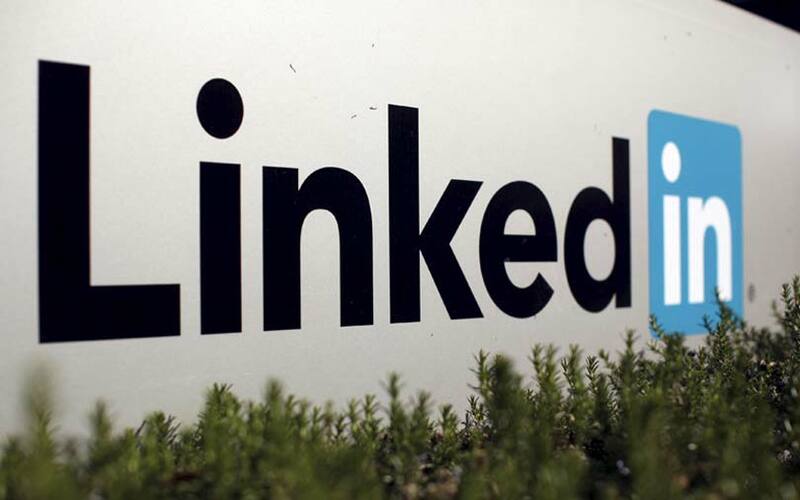 The Indian unit of LinkedIn, the Microsoft-owned networking platform for professionals, reported an increase in both net profit and revenue for the financial year 2017-18, according to the firm’s filings with the Registrar of Companies. LinkedIn Technology Information Pvt. Ltd posted a profit after tax of Rs 37.67 crore for the year ended March 2018, up from Rs 29.96 crore in the previous fiscal. The company’s total income stood at Rs 547.17 crore, nearly a 20% increase from the Rs 457.57 crore it posted in 2016-17. While offering basic services for free, LinkedIn earns from monetised services such as talent solutions, marketing solutions, and premium subscriptions. Jeff Weiner-led LinkedIn said in July this year that its India user base had doubled over the past four years to cross 50 million. It further said that India was LinkedIn’s fastest-growing and largest market outside the US. Globally, the professional networking platform has over 562 million members. India only contributes a small fractionof the firm's earnings. LinkedIn had posted global revenues of $1.46 billion for the quarter ended June 2018. LinkedIn, which was acquired by Satya Nadella-led Microsoft for $26.2 billion in June 2016, has launched a number new products and services across regions including India to expand its user base and increase revenue. In January, the company expanded its job-seeker toolkit to help members get a job faster and acquire skills required for a career change. The expansion of the toolkit was aimed at making it easier for job-seekers in other industries to get noticed by recruiters looking to fill positions with emerging, in-demand skills. In November last year, LinkedIn launched a Career Advice hub to connect users with subject-matter experts who will help them manage their careers. The firm also launched a Resume Assistant, a resume builder in Microsoft Word. The tool combines intelligent recommendations with data from the site's millions of job openings. In July last year, the company launched its Lite app for Android users in India https://www.vccircle.com/linkedin-launches-lite-app-for-android-users-in-india/. The aim of launching LinkedIn Lite was to provide easy access to mobile users in areas where Internet connectivity is patchy. The app also allows faster access on low-end smartphones. In September 2016, LinkedIn launched the firm’s India-first initiative called ‘Placements’ to provide students direct access to job openings at some of India's top companies.